Step up to the plate and swing for the fences! It is always a guaranteed home run with BIG WIN Baseball, the game for everyone. CREATE your own unique dream team, COMPETE against opponents from around the world, WATCH your team battle it out on the diamond, BOOST your player’s pitching, hitti... see more Step up to the plate and swing for the fences! 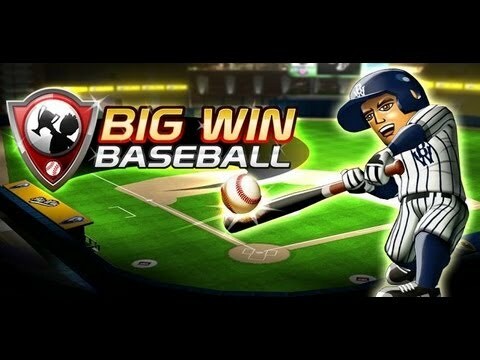 It is always a guaranteed home run with BIG WIN Baseball, the game for everyone.